Back in 2013, Virgin Galactic celebrated Mandela Day by announcing the launch of the Galactic Unite South Africa Scholarship Program. To mark the launch, the team announced two new scholarships – one of which was made possible through a commitment made by Virgin Galactic staff to raise funding to create a three-year academic Virgin Galactic Mandela Day Scholarship that will support a South African student in need. And how are the team going to raise the money? Through a variety of fundraising activities in the US and UK, but most notably ‘Team Virgin Galactic’ (four Virgin Galactic staff and three Future Astronauts) are running the Virgin Money London Marathon this April! 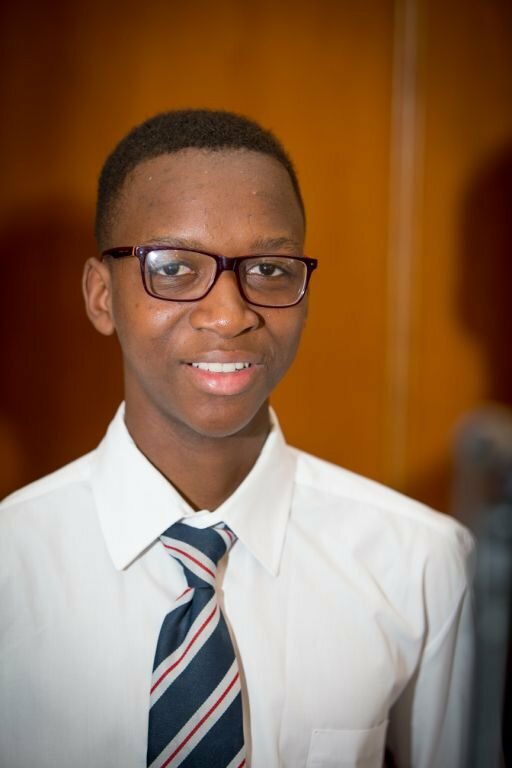 Following a thorough assessment and screening process, the team is delighted to announce that the winner of the inaugural Virgin Galactic Mandela Day Scholarship, is 15-year-old Luyanda Mazibuko, who will get the chance to study at St Stithians Boys’ College through its partnership with the Thandulwazi Science and Math Academy in Johannesburg. These scholarships are potentially life-changing. 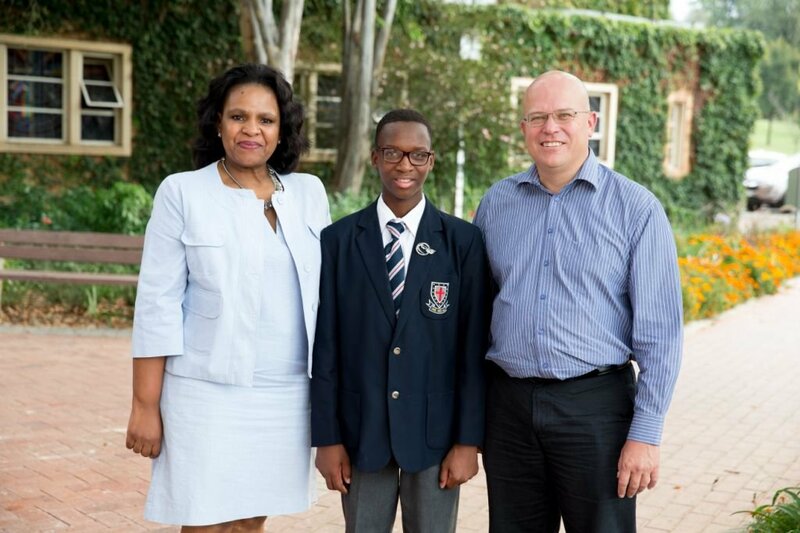 Last week, one of the Future Astronauts running the marathon, Kevin Weinerlein, (who by coincidence, lives very close to the school where Luyanda is currently studying), visited the school to meet Luyanda in person. 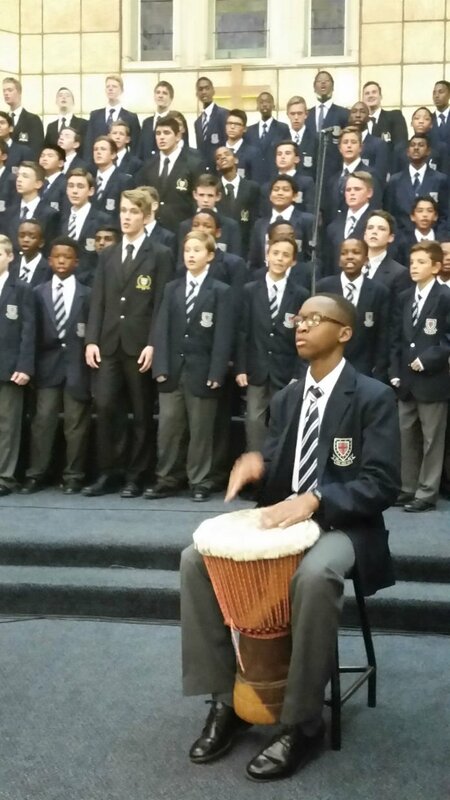 Not only that, but Kevin was fortunate enough to enjoy Luyanda perform as part of an acapella group for the Dukes Valentine’s. How did you hear about the scholarship and what made you want to apply? 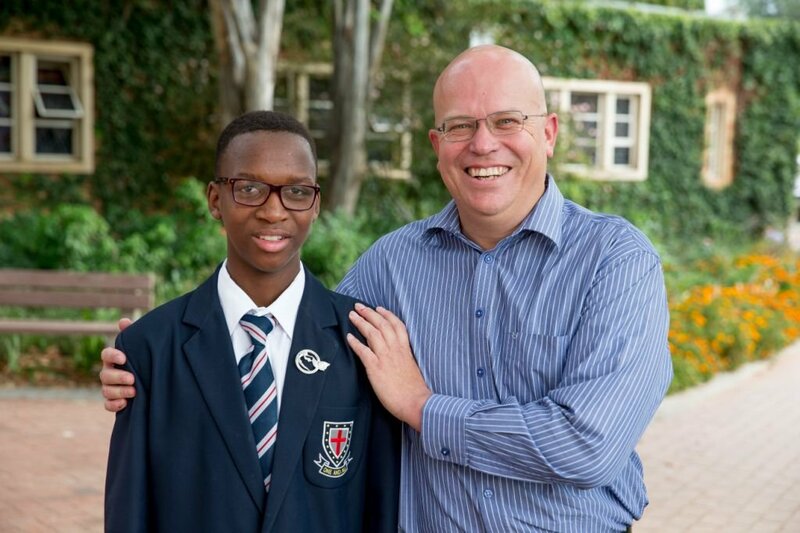 My conductor at the Drakensberg Boys’ Choir, Ms Charlotte Botha, saw the advertisement for the scholarship and encouraged me to apply for this prestigious scholarship. What are you most looking forward to about attending the academy? I am looking forward to having the chance to attend an excellent high school which provides good support academically and wonderful opportunities… as well as making new friends. It’s a real honour to receive a scholarship in Nelson Mandela’s name, what about him inspires you? Tata Mandela is my hero. He is “really big” both here and across the world. Although, like myself, he came from humble beginnings, he went out and made a difference both in South Africa and internationally. Would you ever want to go into space? I remember when I was younger, after a family dinner in KwaZulu Natal, I went outside with my younger sister and we were lying in the grass and looking up at the Milky Way. We discussed space travel and the stars. At the time I felt that it was out of our reach and not possible for ordinary people like us. After meeting Kevin, who has signed up as one of the Future Astronauts, I now realise that for ordinary people, travelling into has become a reality. And if you got the chance to, who would you want to go with? If it was just one person it would be my mentor and conductor from the Drakensberg Boys’ Choir, Ms Charlotte Botha. The other person would be my little sister, Mamello. 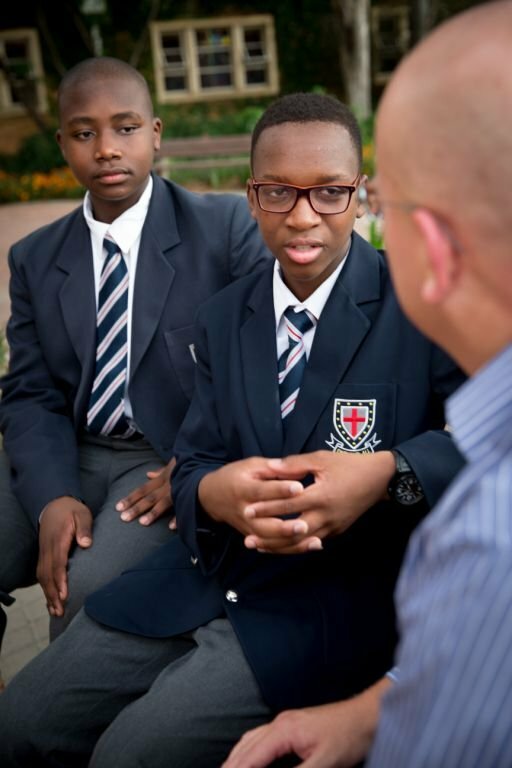 We would love you to sponsor ‘Team Virgin Galactic’ and the Mandela Day scholarship, but while you're here why not find out more about other Galactic Unite scholarships, how you can apply and how you can support?